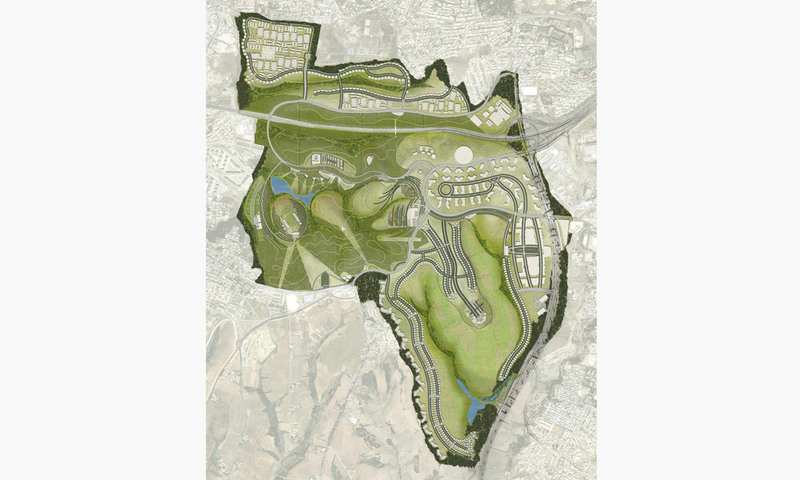 In collaboration with the government of Algeria, United Emirates International Development Company and Parsons, MSLA provided land planning services for 1500 acres of park and mixed-use development outside the city of Algiers. 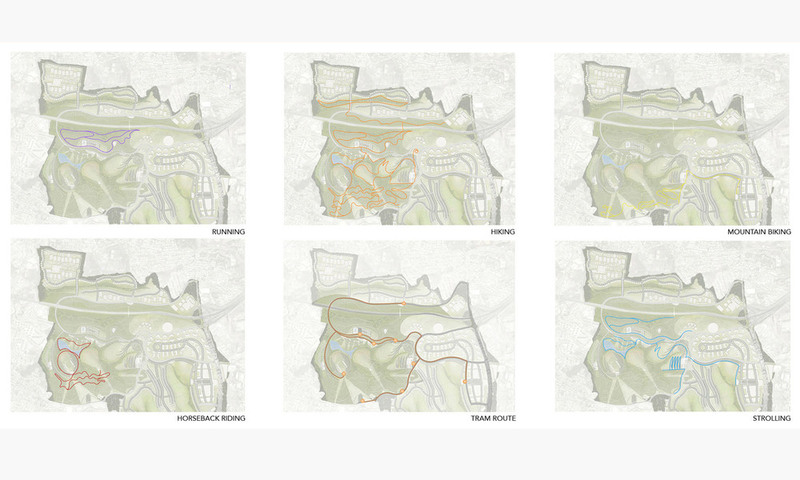 The site plan included a 990 acre park and reforestation project, housing, retail, office space, a golf course, and a water treatment facility. Within the development Park Dounya will be the highlight, bringing botanic gardens, a 3000-seat amphitheater, recreation center, hiking trails and park open space to the city. MSLA worked with government agencies and environmental engineers to ensure the wide range of program elements fit sustainability within the expansive landscape.